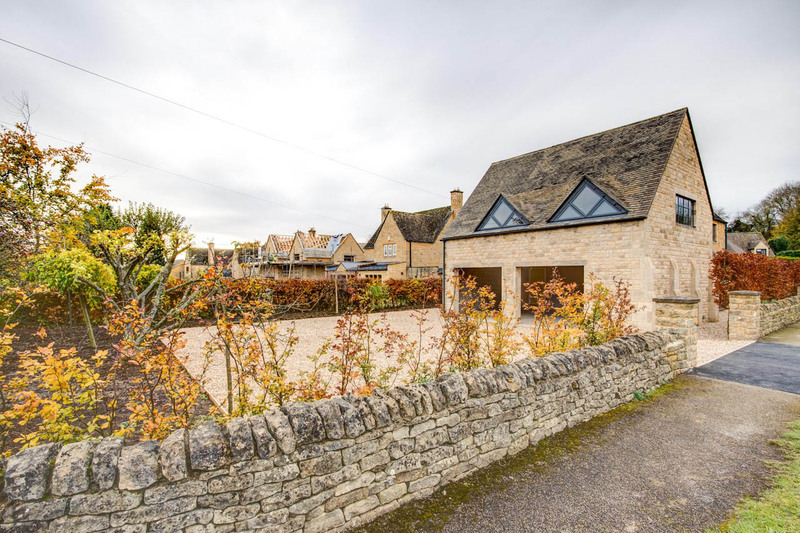 Charlie Luxton helps Lawrence and Lydia from Design Storey plan an extenstion to their lovely Cotswolds cottage the Arts & Crafts House. 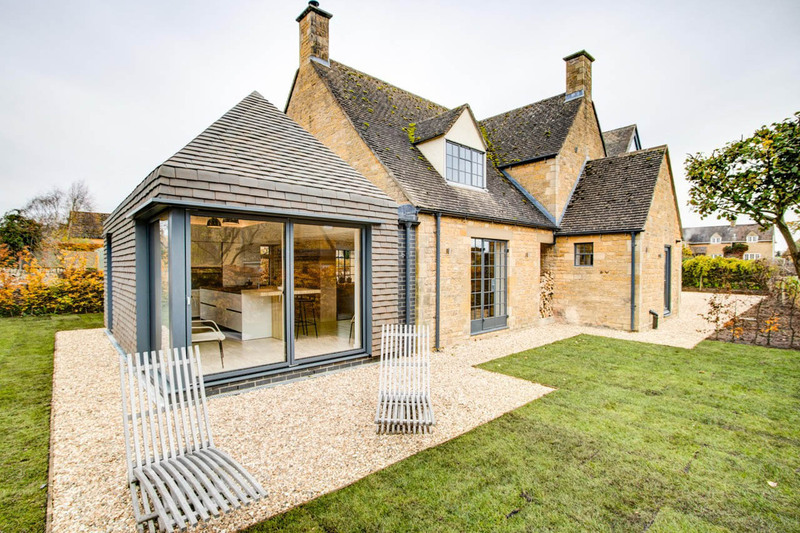 The contemporary tile cladded extension perfectly compliments the style of this old Cotswolds cottage. 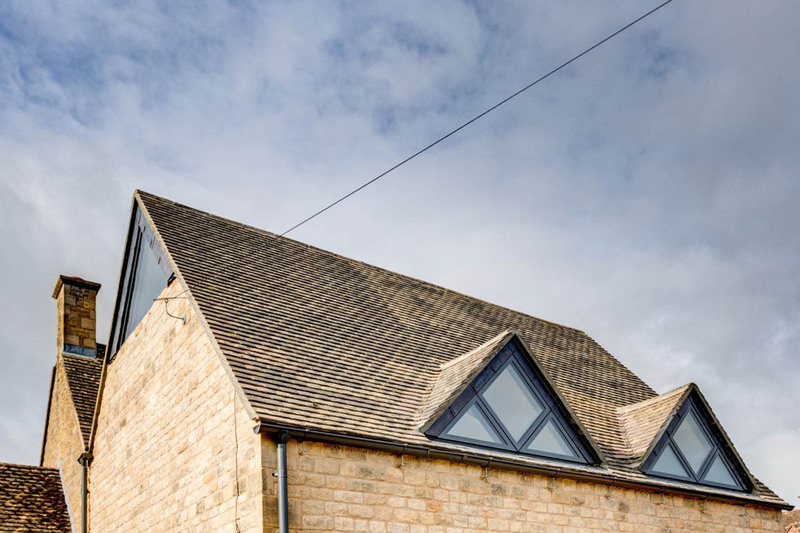 A very unique feature is the triangular dormer windows that features a 45° tilted rectangular window. 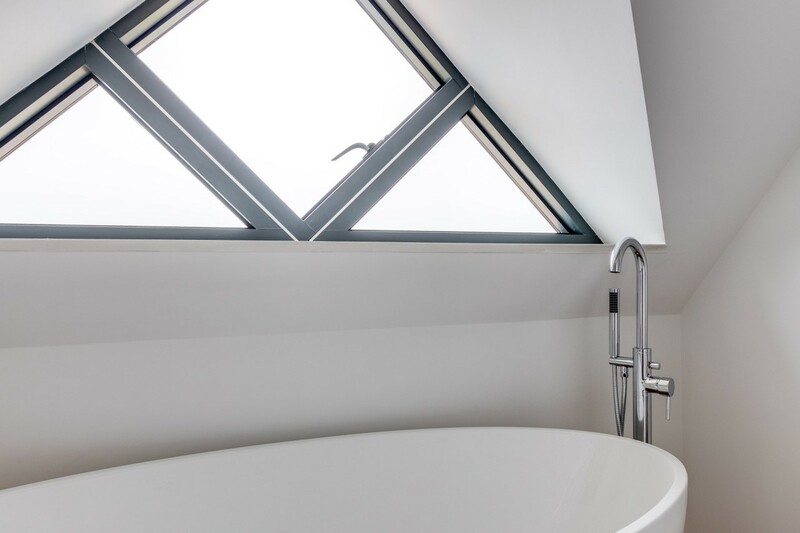 Learn more about our special windows and triangular windows. 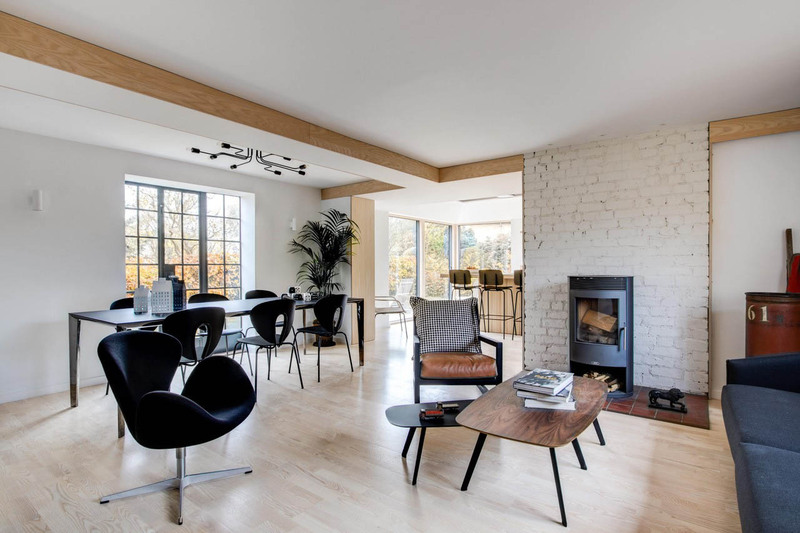 Large windows and large sliding doors fills the modern extension with natural daylight. 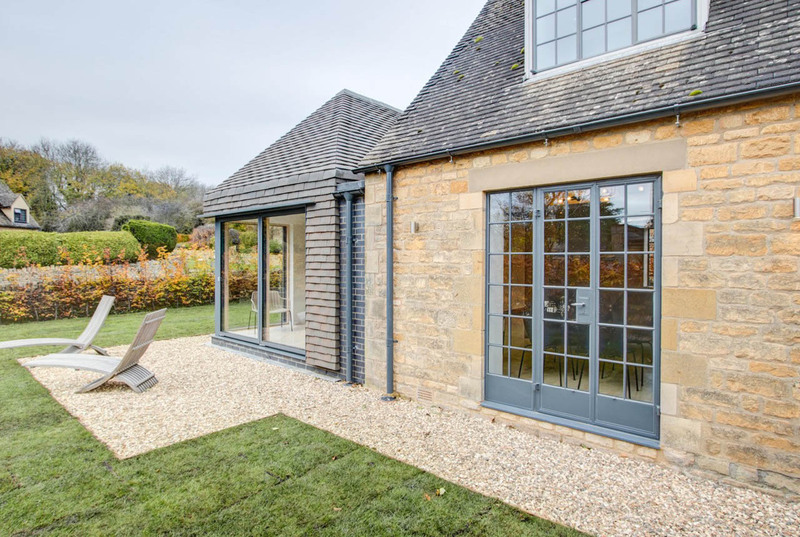 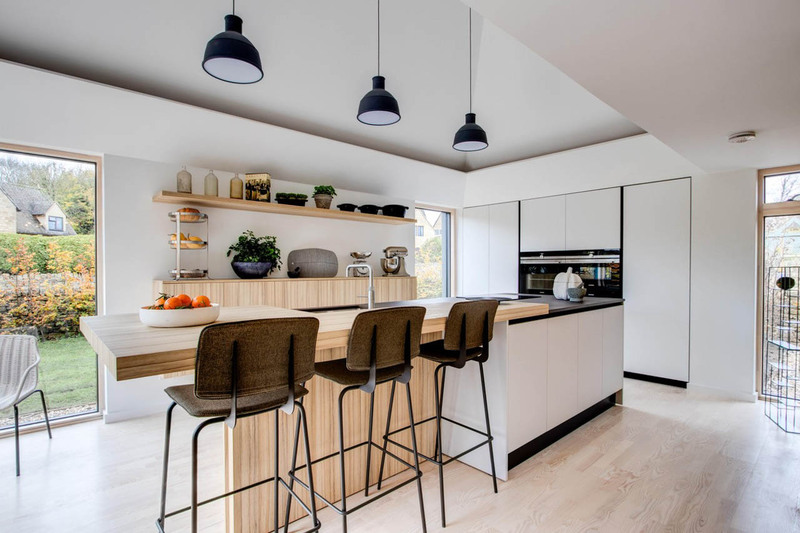 Learn more about this stunning project and the architect behind on design-storey.co.uk or visit our Arts & Crafts House gallery.